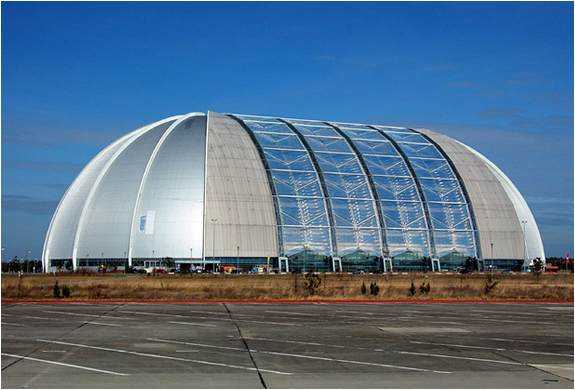 This is huge! 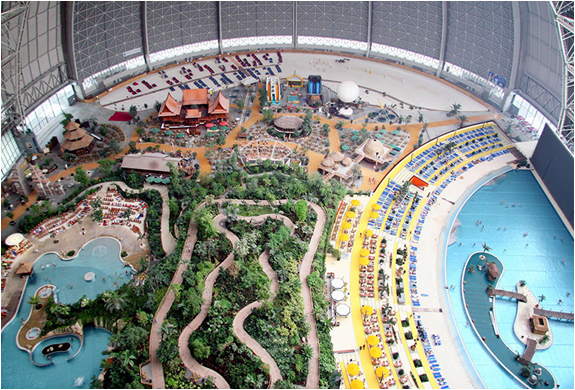 Located in Germany, Tropical Islands stretches across an area of 66,000 m², the size of eight football fields. 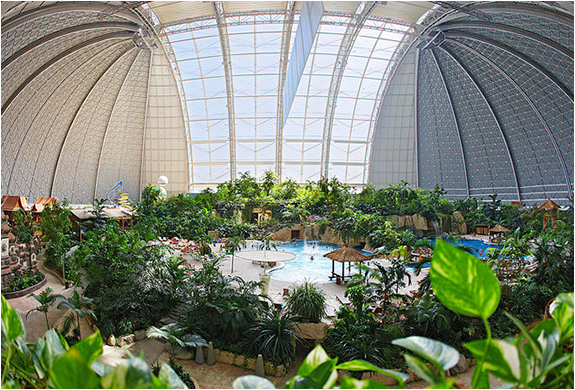 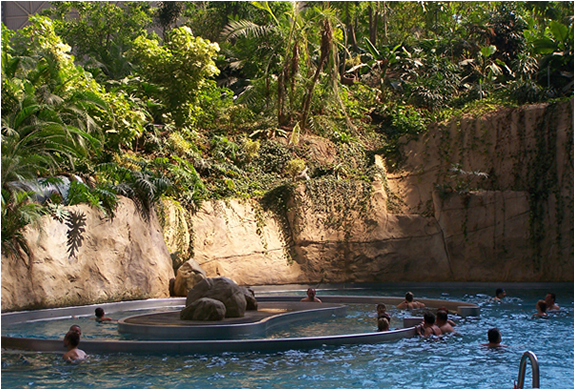 It has perfect temperatures of 26 °C and is home to the world’s biggest indoor rainforest, Europe’s largest tropical sauna and spa complex, a Tropical Sea with a 200 metre-long sandy beach and many other exciting attractions. 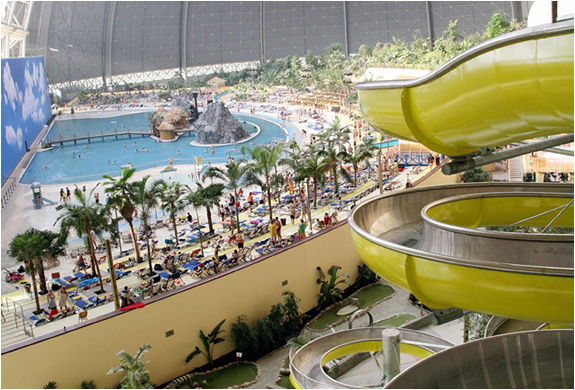 And best of all it’s open all year round, 24 hours a day!